Creative inspiration is all too often depicted as that light-bulb idea, striking us without warning or preparation, limiting the spark to the “chosen” artist. Instead of waiting for this divine moment though, I believe we can engage our creative selves by seeking balance in our lives. The Artist’s Wheel creates this balance, preparing us to generate, receive, and design the switch that turns the light bulb on whenever we need its illumination. And once the light bulb is on, the Seven Questions of Innovative Leaders guides us through the process of developing paradigm-shifting visions and strategies. 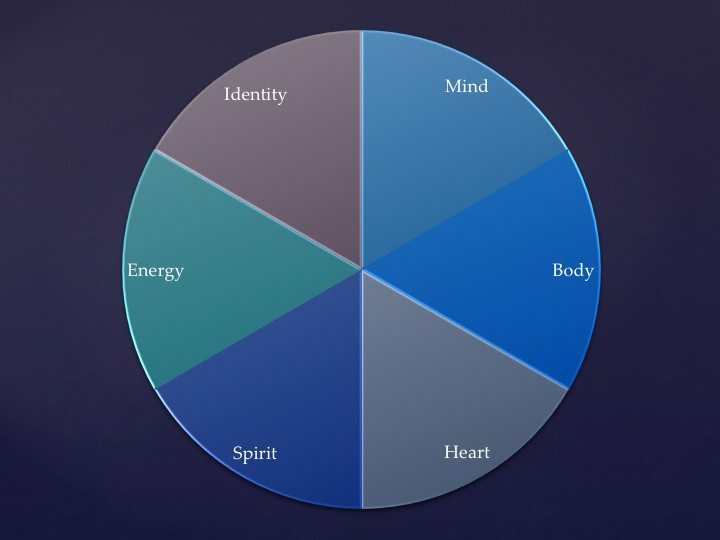 Above is an image of the Artist’s Wheel, which is an adaptation I’ve made over the last few years to the more commonly known Wheel of Life and Wellness Wheel. While different versions of these wheels include categories such as society, financial, occupational, and environmental, the Artist’s Wheel focuses solely on the six areas of our life that I consider to be the more internal, fundamental aspects of the “self.” This is not to say that these elements don’t include external variables. Nor are these six elements independent from societal and environmental factors. But they are the elements that are with us all the time, at any given moment, regardless of our current context. With that in mind, this wheel matters, a lot, to how we function, survive, interact, show-up, exist, and thrive in the world. The Artist’s Wheel is therefore critical for any leader, entrepreneur, community member or change maker, not just to understand, but to live. Innovative Leaders are in fact artists. I look forward to exploring these six elements in upcoming bonus posts during this newest Break Through mini-series.